Since 2005, we’ve laid a strong foundation representing thousands of Washington buyers and sellers ­– while developing one of the most recognized brands in today’s online marketplace. 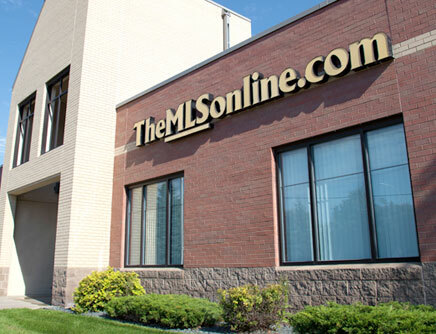 TheMLSonline.com has led the way, being at the very forefront of the real estate industry’s evolution from old newspaper ads and MLS books to the very latest in online marketing, technology, and tools. 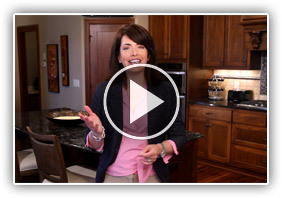 Today, we’ve become one of Washington’s most visited real estate websites, making us a prime resource for reaching today’s active online home buyers.